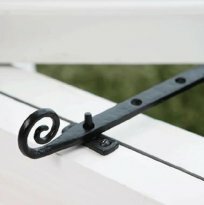 Suitable for fitting on wooden and UPVC window frames we hold a diverse range of window stays crafted in iron. 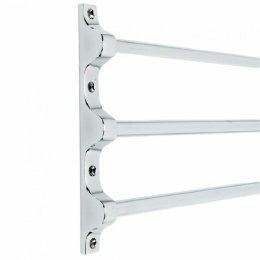 Classic Victorian monkeytail as well as more contemporary styles available in a range of finishes. 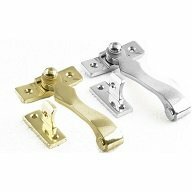 All bases are covered with our range of quality iron & brass window fittings. 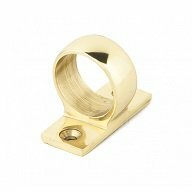 Made in the UK with security in mind, we offer mortice, hook plate (rim) and espagnolette window lock fasteners and stays. 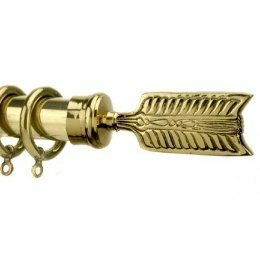 Our designs range from traditional victorian vintage ironmongery to contemporary brass and chrome. 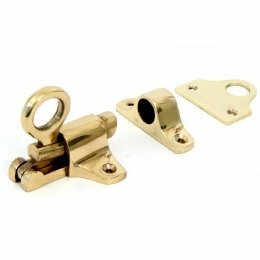 Suitable for use on wooden and UPVC window frames, we also stock sash window and curtain fittings. 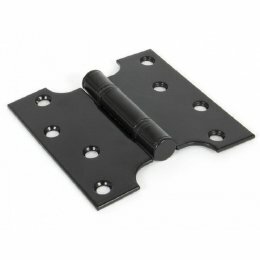 Stainless Steel Defender Friction Hinge - Top Hung 8"
Stainless Steel Defender Friction Hinge - Top Hung 10"
Stainless Steel Defender Friction Hinge - Top Hung 12"
Stainless Steel Defender Friction Hinge - Top Hung 16"
Stainless Steel Defender Friction Hinge - Top Hung 20"
Stainless Steel Defender Friction Hinge - Top Hung 24"
Stainless Steel Defender Friction Hinge - Side Hung 12"
Stainless Steel Defender Friction Hinge - Side Hung 16"